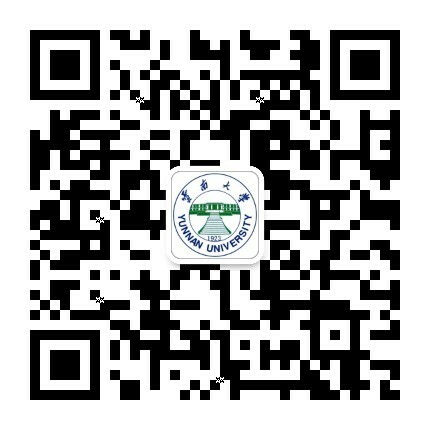 The China National Grants program was established and funded by the central government of China to show the Party and government's care for students with financial difficulties and help them successfully complete their studies. Full-time undergraduates (including those pursuing a second bachelor's degree) with financial difficulties can apply for the China National Grants. 5. Applicants should truly have financial difficulties, be diligent and have no bad habits. 6. Students who have one of the following conditions are not eligible. (2) Students who for no acceptable reason do not pay fees for tuition and accommodation. The grants are divided into two levels, 3,500 yuan ($528) per year and 2,500 yuan per year. The quotas for the China National Grants are based on standards issued by the Department of Education of Yunnan Province. The university will distribute quotas to each school based on the number of students and the number of students with financial difficulties.